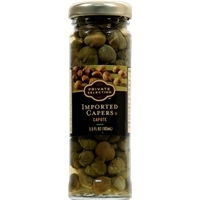 CAPERS, WATER, DISTILLED WHITE VINEGAR, SALT. 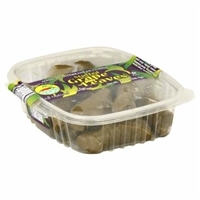 Grape leaves, brown rice, diced tomatoes, onions, parsley, chick peas, olive oil, lemon juice, sea salt, allspice, black pepper. 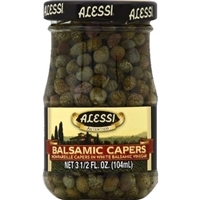 Nonpareille capers, white balsamic vinegar. 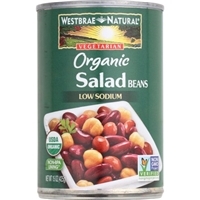 Water, organic garbanzo beans, organic kidney beans, organic pinto beans, sea salt. 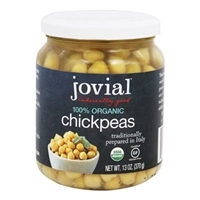 ORGANIC CHICKPEAS, WATER, SEA SALT. 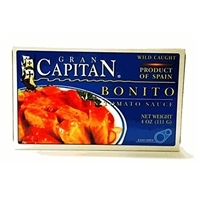 WHITE TUNA, TOMATO WHITE WINE, ONION, SPICES AND SALT. 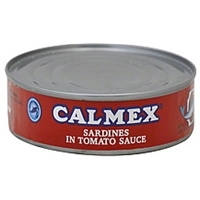 Sardines (herring), tomato sauce (tomatoes, iodized salt, spices). 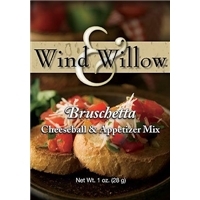 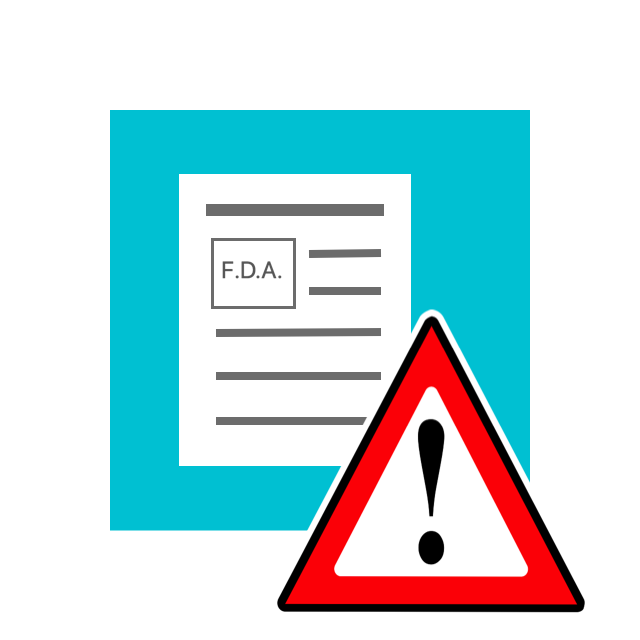 Brand/Manufacturer: WIND & WILLOW WIND & WILLOW, INC.
BRUSCHETTA MIX: DEHYDRATED TOMATO, MALTODEXTRIN, WHEY, SALT, DEHYDRATED GARLIC, SPICES, AUTOLYZED YEAST EXTRACT, NATURAL FLAVORS (BHT, DATEM), CONTAINS LESS THAN 2% OF THE FOLLOWING: HYDROLYZED SOY PROTEIN, HYDROLYZED CORN GLUTEN, HYDROLYZED WHEAT GLUTEN, PARTIALLY HYDROGENATED SOYBEAN OIL, CITRIC ACID, MALIC ACID, UNMODIFIED CORN STARCH, SUGAR, LACTIC ACID, CALCIUM LACTATE, DISODIUM INOSINATE, DISODIUM GUANYLATE, CARAMEL COLOR, DEHYDRATED ONION, BEEF EXTRACT, SILICON DIOXIDE (ANTI-CAKE), SULFITES. TOPPING: DEHYDRATED TOMATO AND DEHYDRATED GARLIC.